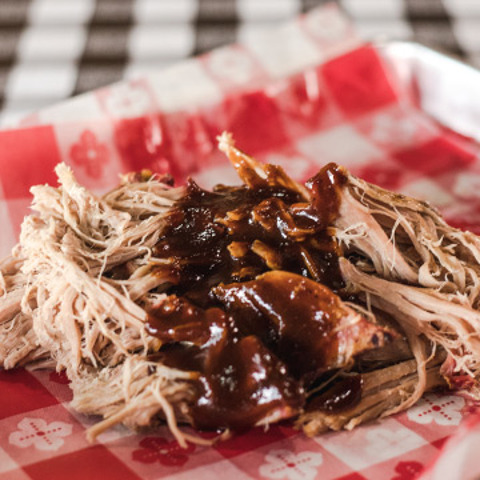 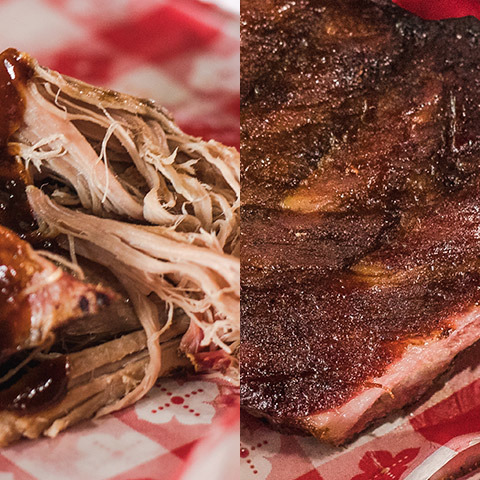 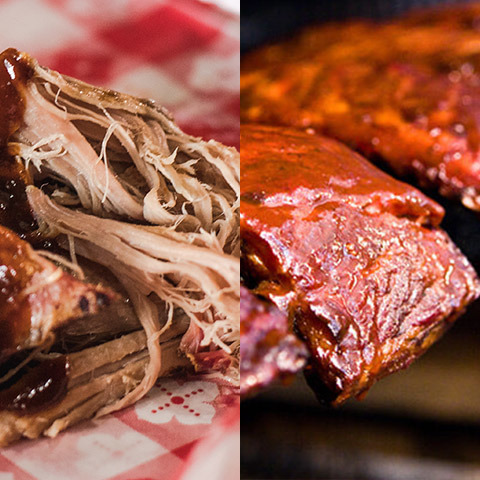 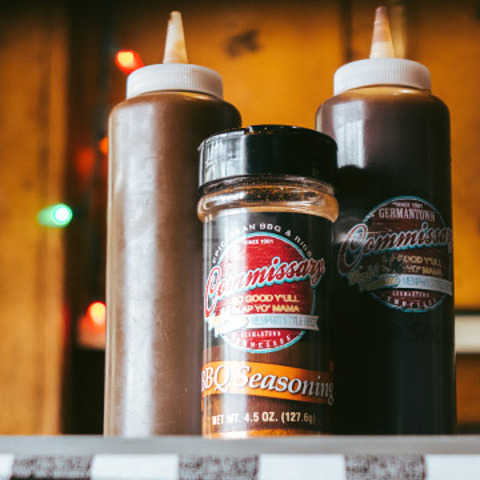 It's easy to enjoy the taste and spirit of Memphis BBQ wherever you are with our delivery service. 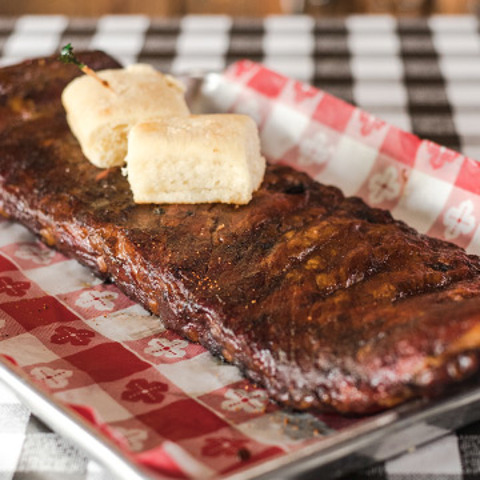 Tell us what you want and we'll pack it in dry ice and FedEx it to you lickety-split. 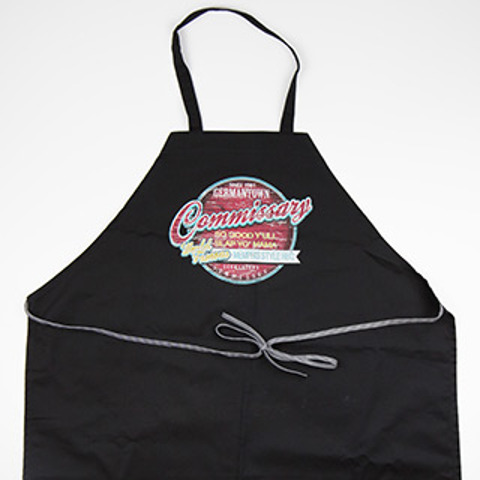 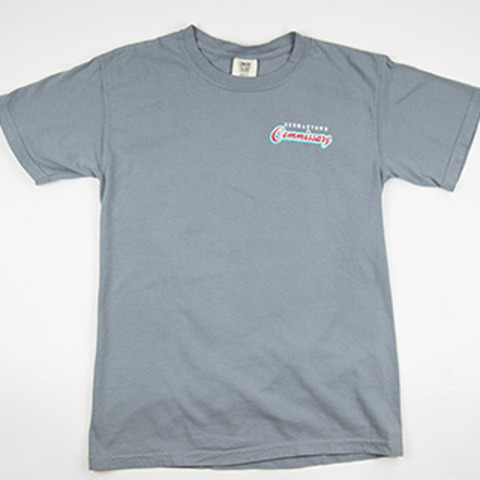 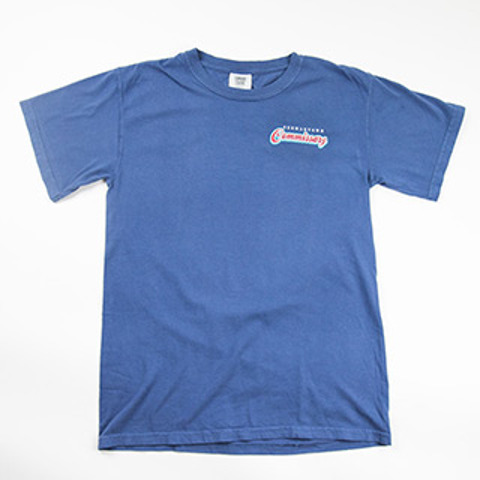 We've also got some great gift items like sauces, rubs, t-shirts and aprons!